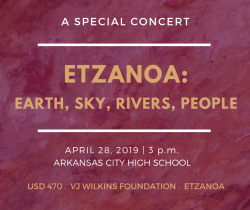 We are honored to invite the public to a FREE concert at 3:00 p.m. on Sunday, April 28 at Arkansas City High School.  ACHS Band and Choir students will perform a work specially commissioned for the . 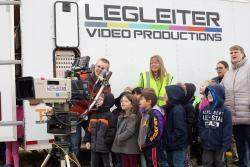 . .
Monday, C-4 Elementary students rotated through stations featuring vehicles and equipment used in various careers. “While C-4 typically does a career day, we wanted to try something different . 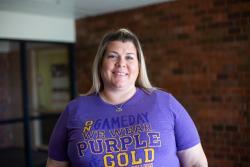 . .
Amy Shipman, USD 470’s athletic trainer, was recently named a Team Support Personnel of the year by the Kansas Wrestling Coaches Association (KWCA). Shipman was nominated by Arkansas City High . . .
Two Arkansas City High School students earned national Scholastic Art Award medals in the drawing and illustration category. 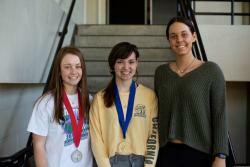 Maggie Krout, senior, earned a gold medal and Hadley Colquhoun, . 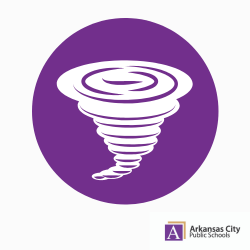 . .
As we enter Spring and the chance for severe weather increases, USD 470 wants to remind the community of the FEMA-approved storm shelters located at each of its elementary schools. USD 470 . . .